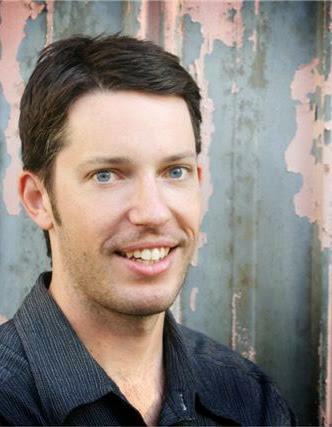 James Paul is a choral conductor, composer and music educator who currently runs choral programs at the Inaburra School and St Vincents College as well as directing a number of adult community choirs. He is also the director of the Sydney Street Choir, a choir for the homeless and disadvantaged, and James has a background in music therapy, bringing musical experiences to those most in need including those with disabilities and youths in detention. For many years James was a nationally touring performer of Spanish Art Song and flamenco music. James is currently enrolled in a Masters of Music in Composition at the Sydney Conservatorium. James has won a number of composition prizes including the Isabel Menton Competition and the Dorris Burnett Ford Scholarship at the Conservatorium of Music. Recently James had the premiere of his symphonic work “Core of My Heart” for Orchestra and Children’s Choir performed by the Sutherland Shire Symphony Orchestra.